Spielberg will debut on HBO on Oct. 7 at 8 p.m. ET. A trailer has been release today and you can watch it over on EW's website. 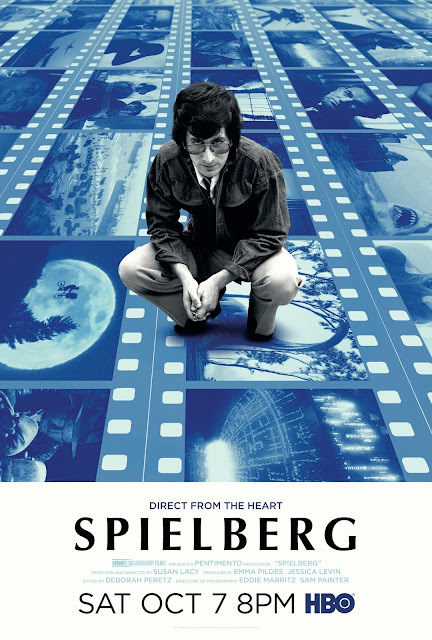 Susan Lacy has conducted more than 30 hours of interviews to bring us this detailed documentary on Steven Spielberg where the documentary will chronicles the legendary director’s life and legacy.